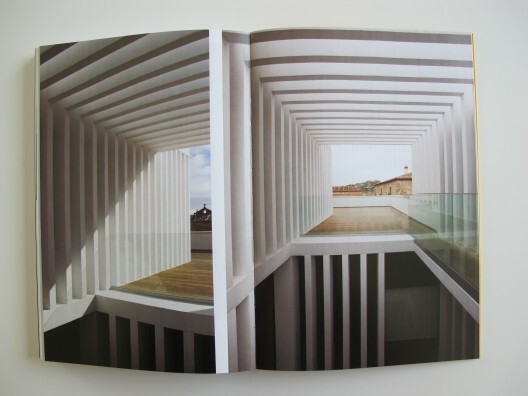 From 2008 to 2010, Madrid based architects Luis M. Mansilla and Emilio TuÃ±Ã³n held the Jean Labatut Visiting Professorship at the Princeton School of Architecture. 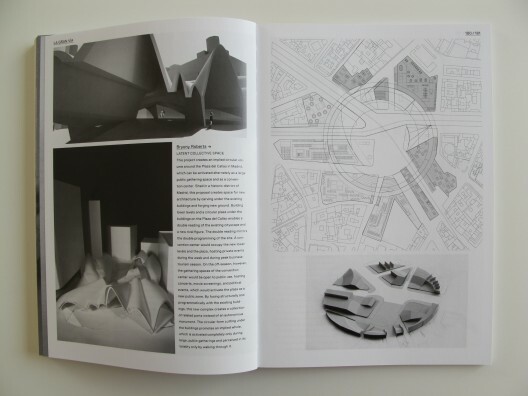 More than a collection of student work, From Rules to Constraints is a wide ranging reflection on teaching, design practice, history and the city. Focusing on three sites at three distinct scales, this book examines the constraints of the architectural project—social, political, historical, and environmental in order to create new rules for working. 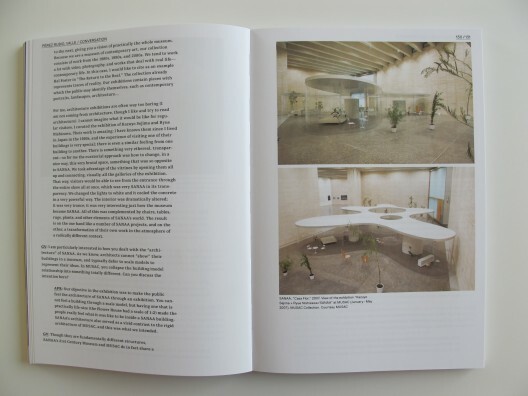 Examining both their teaching methods and Mansilla + Tuñón’s own design work, the book presents the design process as an ongoing conversation between the building and the environment, between freedom and limits, and between the decided and undecided. Luis M. Mansilla and Emilio Tuñón are internationally recognized for their intellectual contributions and influential designs and buildings. In 2007, they received the prestigious Mies van der Rohe Prize for their Museum of Contemporary Art in Castilla y León (MUSAC) in León, Spain , and in 2003, the Spanish Architecture Award. Their current work includes The Spanish Royal Collections Museum in Madrid, Lalín Town Hall, and the International Convention Center for the city of Madrid. In February of this year, as this book was nearing completion, Luis M. Mansilla passed away, making this one of the last records of his work and ideas. 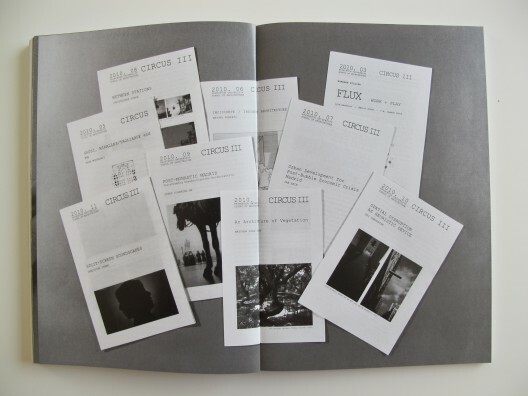 With contributions by Stan Allen, Enrique Walker, Sarah Whiting and Augustin Perez Rubio, photographs by Dean Kaufmann, Luis Asín, and Luis Baylón. 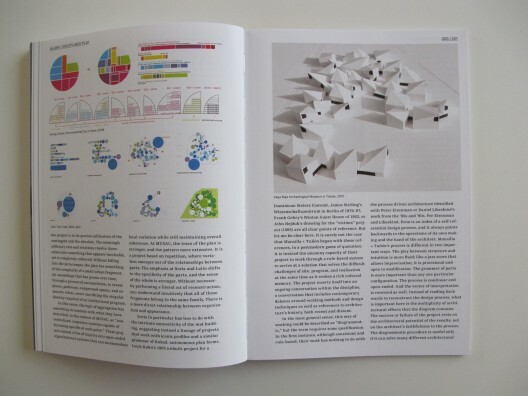 Luis M. Mansilla + Emilio TuÃ±Ã³n: From Rules to Constraint originally appeared on ArchDaily, the most visited architecture website on 21 Sep 2012.